Hey girl! 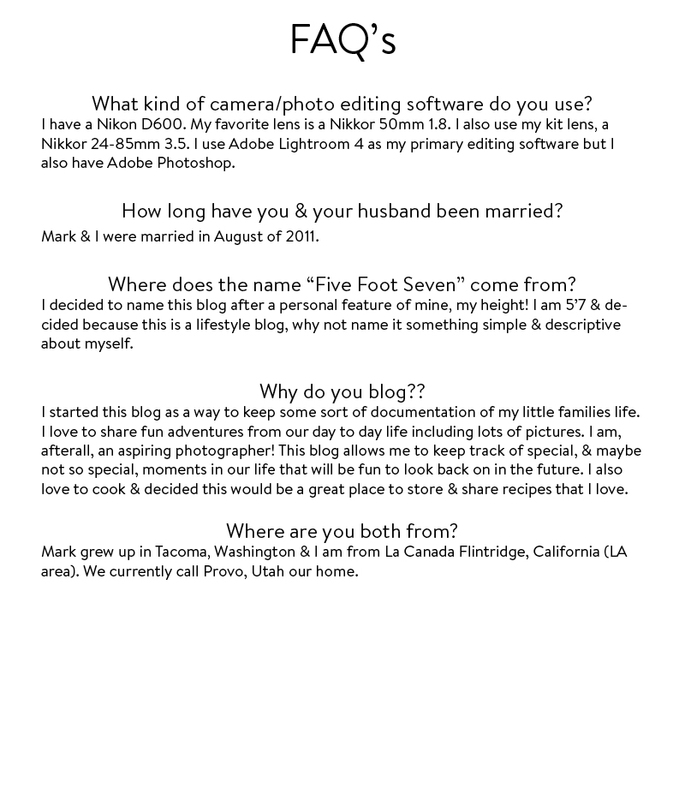 I recently found your adorable blog and I LOVE all your pictures! haha I wanted to know if you wanted to swap buttons with me! 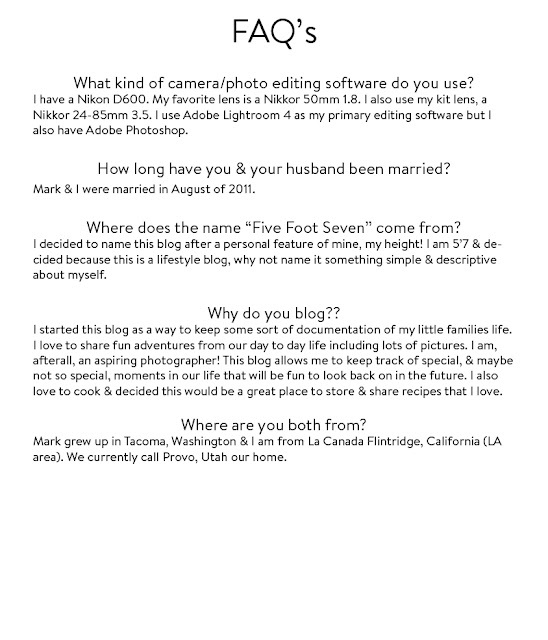 I would love to be associated with your cute blog:) Let me know!